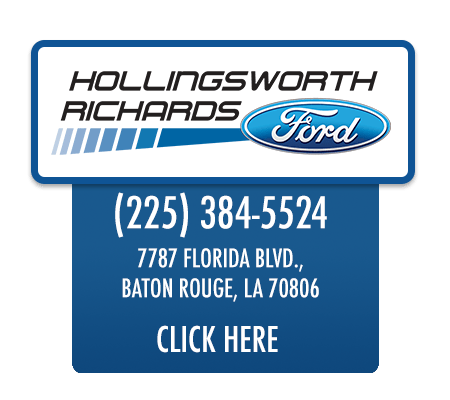 When it comes time to shop for a brand new or previously owned vehicle, we encourage you to make the trip over to one of our friendly Hollingsworth Richards dealerships! Drop by our Ford location to grab a dependable truck that blends power with sophistication or head over to our Mazda dealership for a sleek, fuel-efficient ride you can pass on for generations! We're known for our customer service and can-do attitude so come visit one of our locations today to get your car search started or simply click on the dealership you're interested and start your car search online now! Each of our locations is full of useful information for you to take advantage of so click on our Ford or Mazda link now! 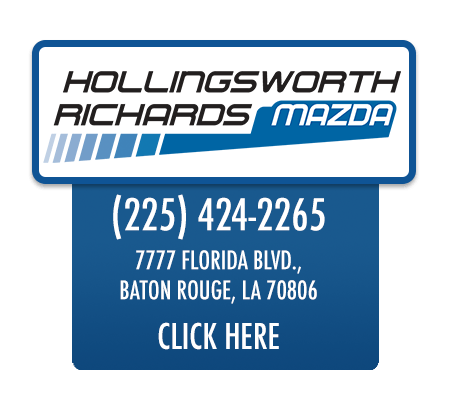 Our collection of Hollingsworth Richards dealerships will work hard to get you behind the wheel of the new or used car you're interested in, head over to our Baton Rouge, LA location now to sit down with one of our friendly finance team members. We'll happily review your credit rating, go over the application and approval process and get to work finding you an array of comprehensive loans to choose from! We've been fortunate enough to help a variety of drivers secure quality loan packages and we specialize in bad credit financing so visit us soon! You can get started on your paperwork by taking advantage of our secure online credit application right now! Allow our service department to take care of those maintenance and repair needs, we can handle those tire rotations, oil changes, and brake pad inspections in a flash and we only use genuine OEM parts during your requested appointment so that we help to maintain your vehicle's resale value should you ever wish to upgrade, and to ensure your Ford or Mazda is running smoothly. Our certified technicians hold an impressive number of certifications that allow us to work on a range of automotive makes and models, so no matter what you currently drive you can enjoy all the perks that come with servicing at one of our Hollingsworth Richards locations! From research information, financing options, special offers, and services, visit one of our Baton Rouge, LA car dealerships today! We can't wait to welcome you over with a smile and provide you with a high level of customer service, choose the dealership you'd like to browse and start shopping online right now!